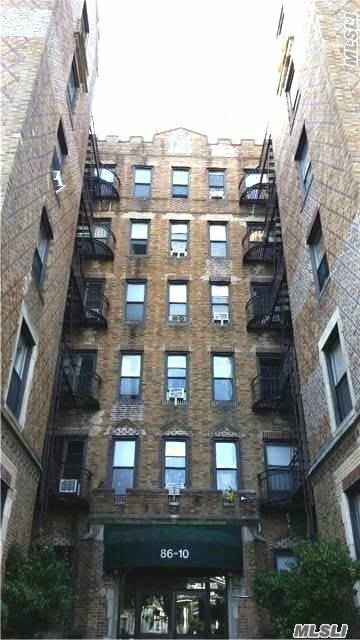 Beautiful Bright Fully Renovated Very Clean First Floor 1 Bedroom Apt. 9 Ft. Ceilings, Granite Counter-Tops, Tiled Kit. Floor, Custom Cabinets, Double Stainless Steel Sinks, Delightful Tiled Bathroom With Jacuzzi Bathtub. Large Bedroom.Lots Of Closets.